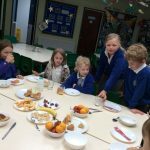 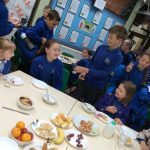 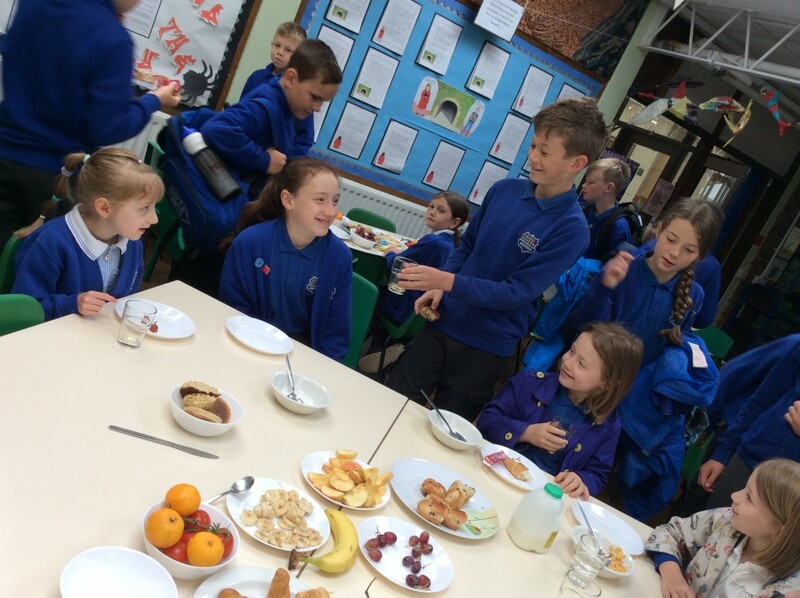 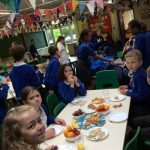 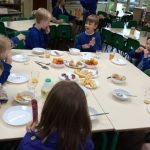 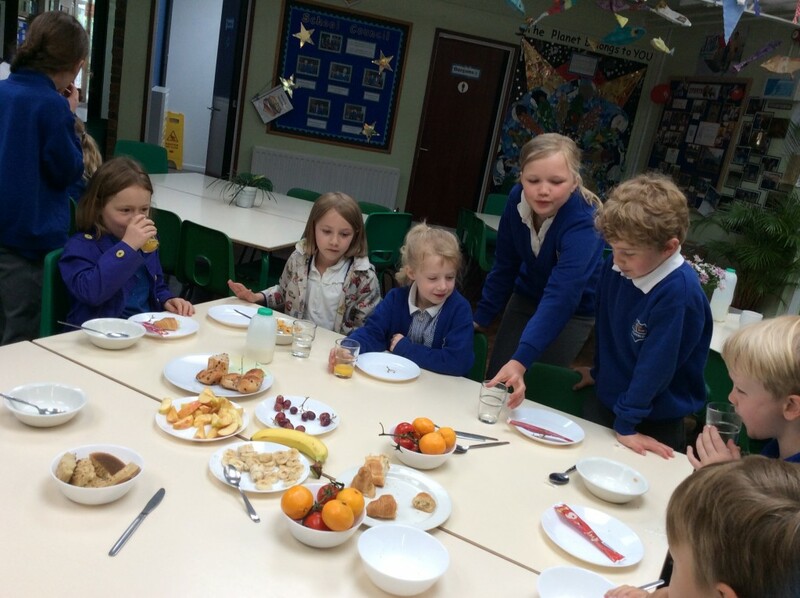 To celebrate Walk to School Week we invited the children to attend a Breakfast for those who came to school on their Bike or Scooter or walked all week! 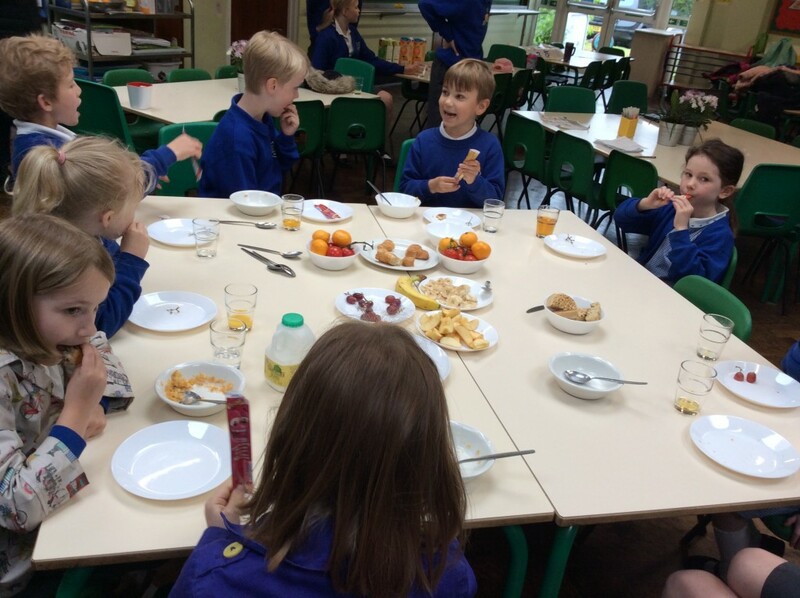 We enjoyed fresh fruit and cereals as well as some tasty pastries and fruit juices too! 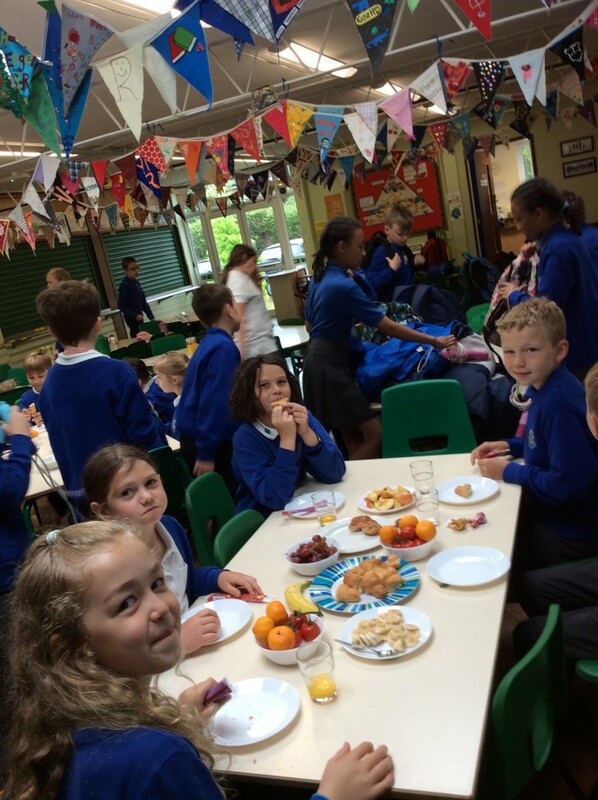 This was our way of saying a big thank you to all the children who support greener travel at Westfield Primary School!